Well, that was quick. 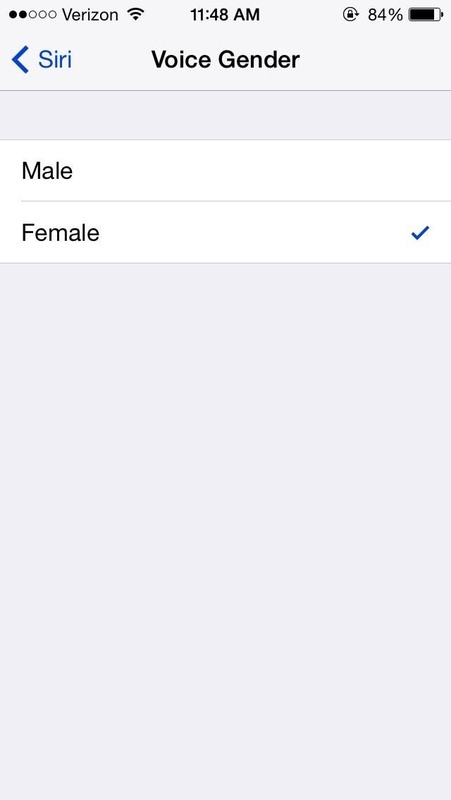 A little over a week after releasing the third beta for iOS 7.1, Apple presented a fourth build to developers. While there are an additional two beta builds slated for release before the public launch of iOS 7.1, here's an early peek at some of the new features that might be included. As opposed to previous builds, the fourth beta doesn't include as many new features or changes—instead dealing more with bug issues and under-the-hood fixes. That being said, the new lock screen has a slight change to its font and design. Both Slide to unlock and Slide to power off now have highlighting animations around them, blurring the background even more than the regular iOS 7 Gaussian blur. 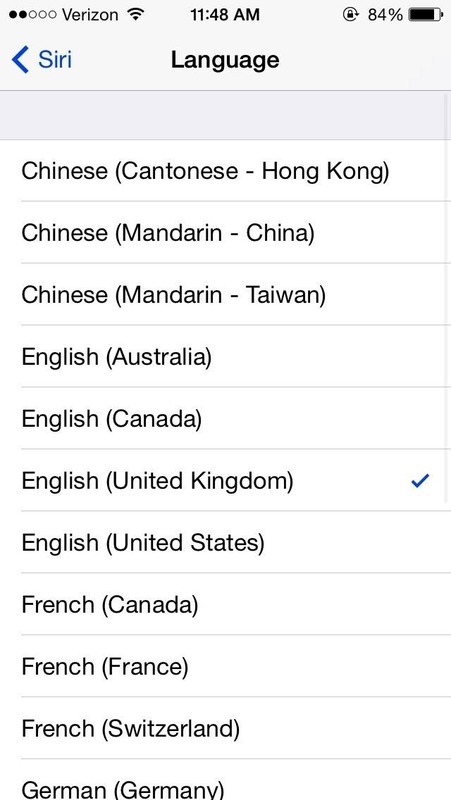 With previous versions only offering a male gender voice for English (United Kingdom) language, you can now select a female voice as well. That's pretty much it as far as new features for users. The rest of the updates were either bug fixes or things specifically for developers. 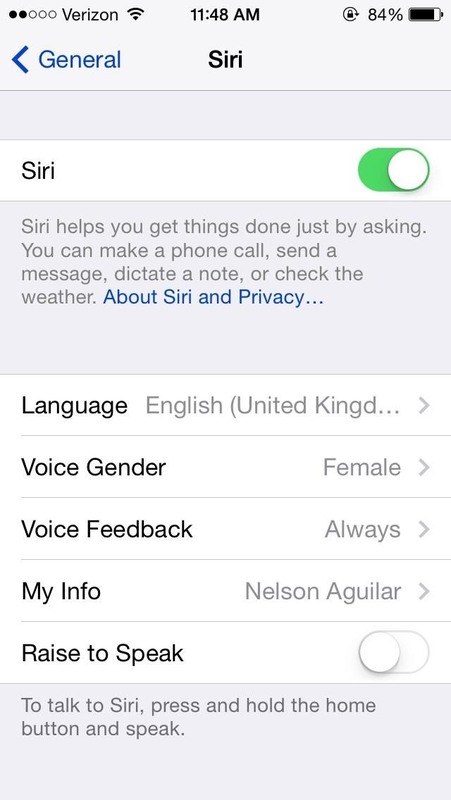 What do you think about Apple's improvements to iOS 7.1? Have any suggestions for how they can make them better? Let us know in the comments below! Getting the camera roll back is enough to make the update worthwhile. It'd be nice if they fix the really slow wifi as well though.